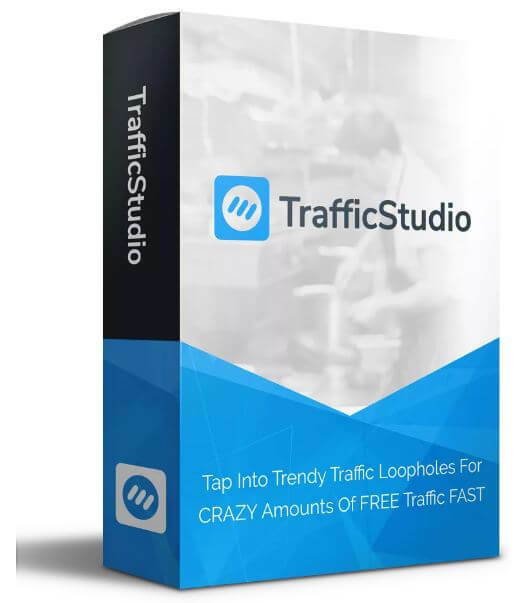 After using this traffic management software for more than a month I would like to do a Traffic studio review. This software helps us to find viral content on the internet and allow us to post in our campaigns and social media profiles. I am not an internet marketing guru and I have no idea about coding, HTML, and all other internet related codings.But I would say that this software is super easy is to run and you don’t need to have any tech skills.Viral marketing makes easy with this platform. I have also contacted their support team twice to test their service and their response was extremely quick. Also, I joined their private group with more than 900 members in there. For any issues related to product, guidance or extra support, you can contact them via this group. Moreover, you can share your ideas with the software owners and developers in this group. What I have observed is, over the month they conducted webinars and educate the users by introducing new options and viral marketing strategies. Users are really happy and appreciate it. I would personally say that traffic studio team has a great service related to the product. In this traffic studio review, I would like to show my personal results which I gained with traffic studio software. There are many ways to make money. I am a Shopify drop shipping store owner. I have a niche store and 90% of my customers hang out with Facebook. 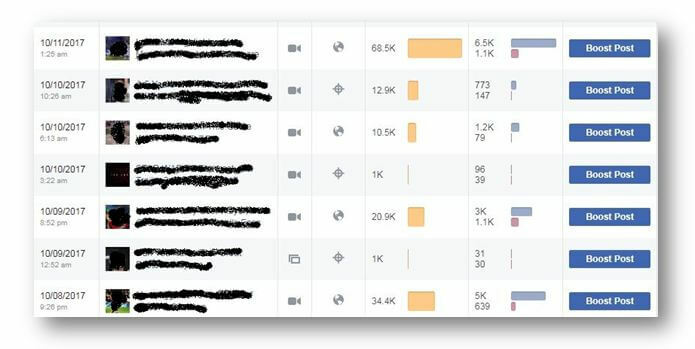 Basically, my main target was to bring down my facebook ad cost and increase the page likes.I knew Viral marketing was the best solution for it. 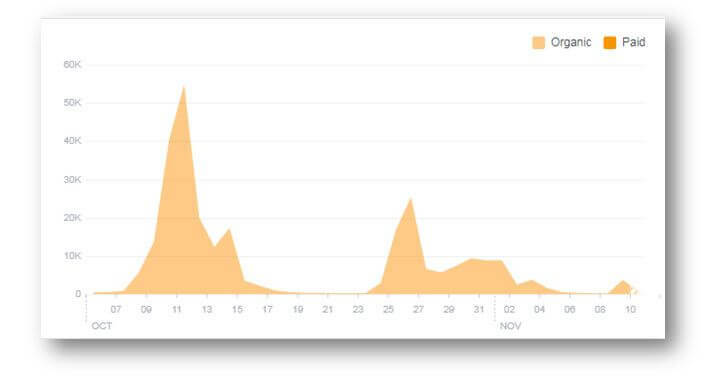 Earlier I used Buzzsumo trials to catch viral trends and build my strategies. Since Buzzsumo is an expensive tool, I moved to Traffic studio with lots of option with less price. I created a brand new facebook page with traffic studio software. Here is my result. While I was testing the software I made above results. Software generated me 433-page likes and 454 followers automatically. And post engagements were massive. The only mistake I did here was (due to the arrangement of my e-commerce campaigns), I didn’t analyze the data and I didn’t post every day. If I would have focused more on data and post at least 3 times per day I would have earned better results than this. The best thing with above result is, it is 100% organic and I didn’t pay anything for them. 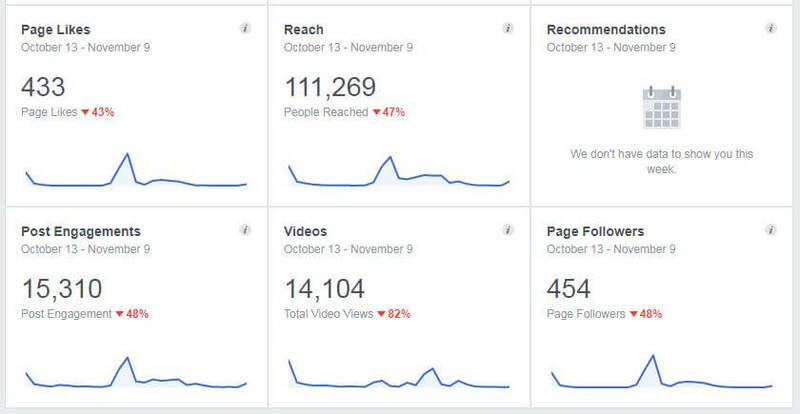 Above snap is shot from 7th Oct to 10th Nov. You can see all the reaches are organic and some went viral on my page and hit more than 50K because of shares and comments. According to my experience, to get this kind of engagement from paid Facebook ads it needs a lot of money. Above snaps are my best performing posts for last month. 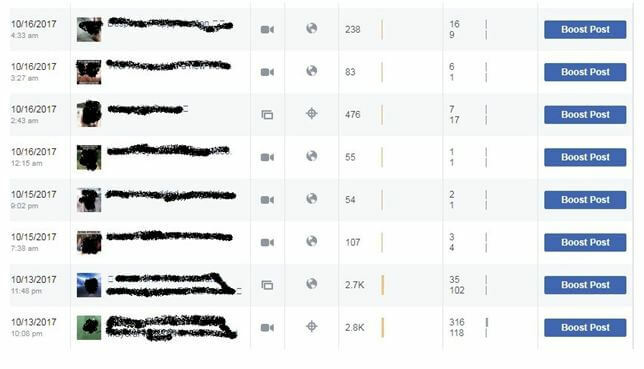 And you can see the organic reaches and engagements in there. But what I have noticed is, not all the posts will go as viral. There are some posts which didn’t become successful as a viral content. But whatever became successful bought me good sales and traffic on my store. Above snapshot shows underperforming posts which I posted on my page. You can see organic reach and engagement is very less in there. 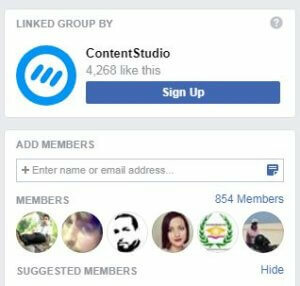 Before i do traffic studio review I wanted to test viral content with paid Facebook ads. I actually put fuel on the fire and I got fantastic results. What I did was, select viral videos from traffic studio and create the ad with it. The secret is catching the viral video at the early stage. With this software, you can do it easily. Below result is from one of my active page post paid ad. But you can notice even it has a huge organic reach. I haven’t tried much with other social media platforms with Traffic studio.My main focus was facebook. According to platforms, trending posts are different to each other. You can select the platform in which you need viral content to be, by the niche that you want by typing keyword by the search bar. You can find viral content from the whole web or Youtube, Dailymotion, Facebook, Twitter, Flicker, Imgur, Giphy,and Pixabay. I mostly Used Facebook and Youtube, Imgur content for my page posts. 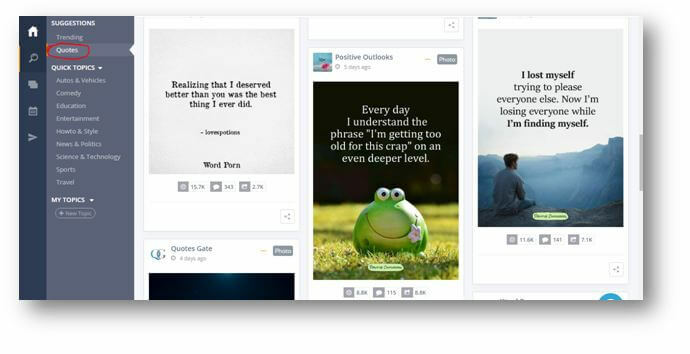 When you select facebook it gives filters to select and you can get the best engagement you need. 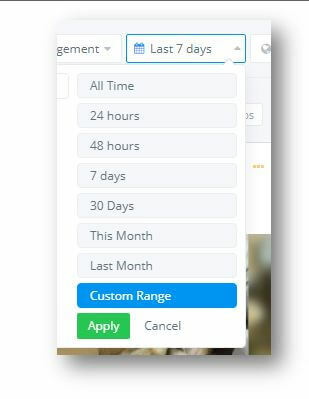 You can select above filters and get the most viral post for your page.What I experienced is whenever I filtered with shared and comments giving me better organic reach compare to other filters. This Is the GOLD in this software. You can catch the viral content at the early stage by this filter. It can even give the post which will be popular even in 24 hours time frame. The software has an amazing filter for it. Above filter provides most viral content in a selected time frame.I used 24hours and 48hours filter to get the viral contents. 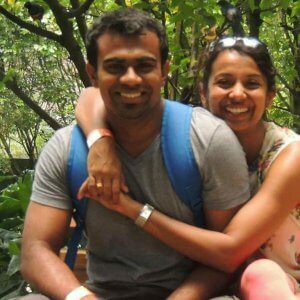 They are more effective and I got amazing engagement result from them. 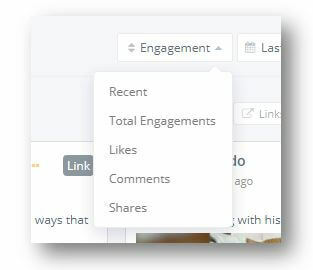 This software provides the number of engagements and what type is it. 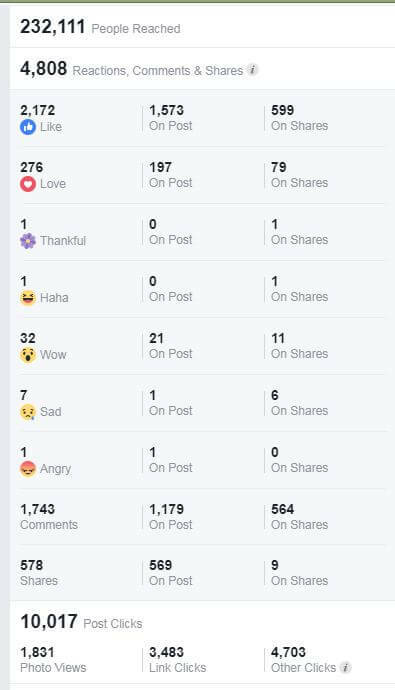 For facebook post, it shows the number of reactions, comments, and number of shares. This indicates how powerful the post is. 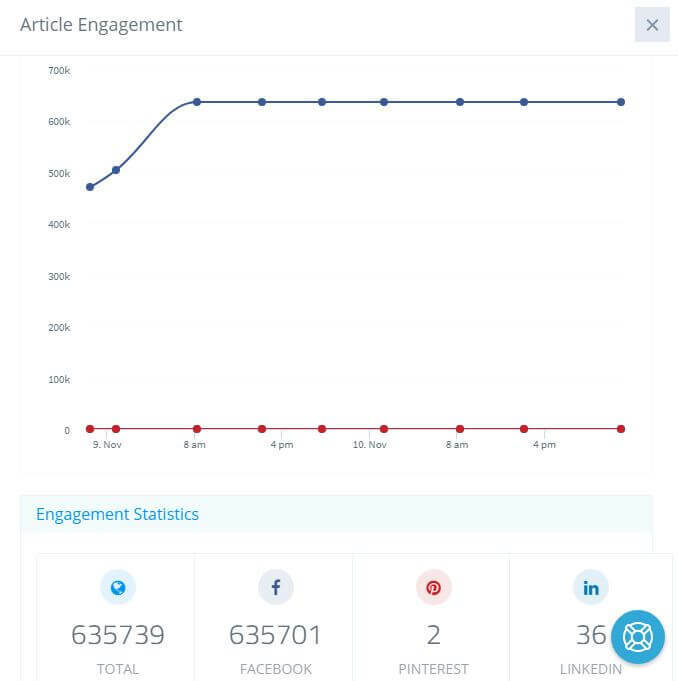 Every article has an option to check the graph and analyze the data in each platform. We can easily get an idea of How trending it is and which platform suits the best for the post. Traffic Studio has a tab for quotes and it provides quotes only. I have used few of them and got better results. I would say that people are more passionate about quotes that give value to their lives and they share with others. Sharing on social media is just one click on traffic studio. Just select the platform and page then share. If you want to customize the topic you can do it easily. Not only social media, also you can share it on blogs as well. This option makes life very easy. All that you have to do is, select your keyword, page or your preferred platform. Then Traffic studio will start posting automatically according to the timing that you selected with most powerful Hashtags. 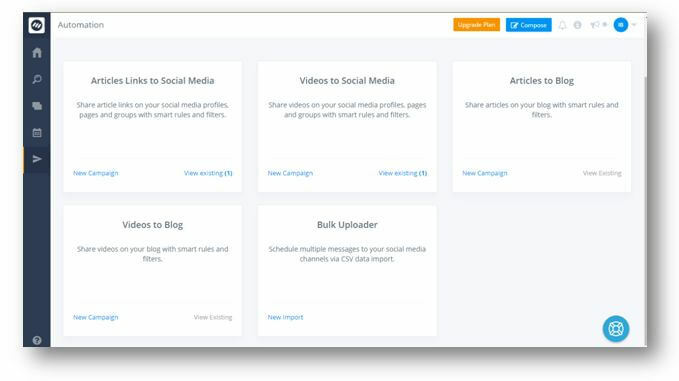 This automation will generate more engagements day by day and it’s super easy. Your pages will be filled with viral content with huge engagements. Watch this Traffic Studio review to explore more options. This will bring to the end of my traffic studio review. I used this software only for e-commerce campaigns. But there are many options that I didn’t use yet. 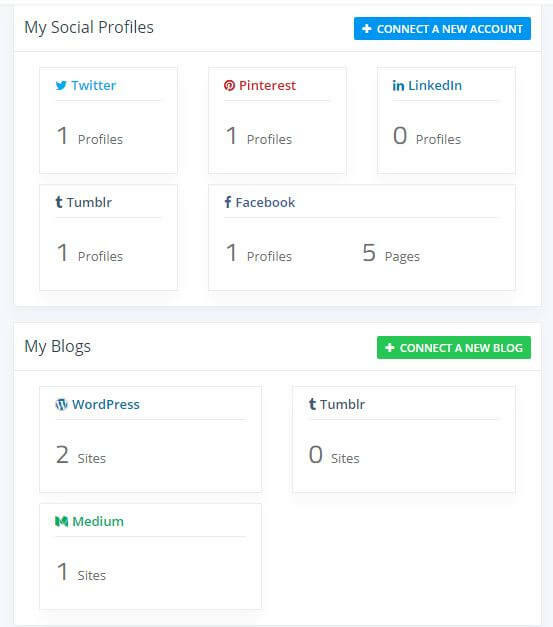 This software is a gold mine for viral site owners and bloggers because it has article spinners as well. I would say I am very happy with overall performance of this software. So far it saved me a lot of money with high engagements and increased sales. If you are digital marketer I would recommend you to try the traffic studio and analyze the data. It can bring changes to your campaigns as well! Simply desire to say your article is as astonishing. The clarity in your post is simply spectacular and i could assume you’re an expert on this subject. Fine with your permission allow me to grab your feed to keep up to date with forthcoming post. Thanks a million and please carry on the enjoyable work.